Previously known as ordinary shares, the Equity shares are those types of shares whose holders are the actual owners of the company. In the meetings of holders of the company, the equity shareholders have the rights to vote. As they are the company’s owners, they run the working of the company. After the dividends are paid to the preference shareholders, they are paid to the Equity shareholders. The change in the profit of the company influences the rate of dividend on equity shares. They may not receive anything or they may be paid a greater rate of dividend. Equity shareholders take higher risk than the preference shareholders. After fulfilling all types of claim, including preference shareholders, Equity capital is paid. The risks associated with dividend and return of capital is being taken by the equity shareholders. 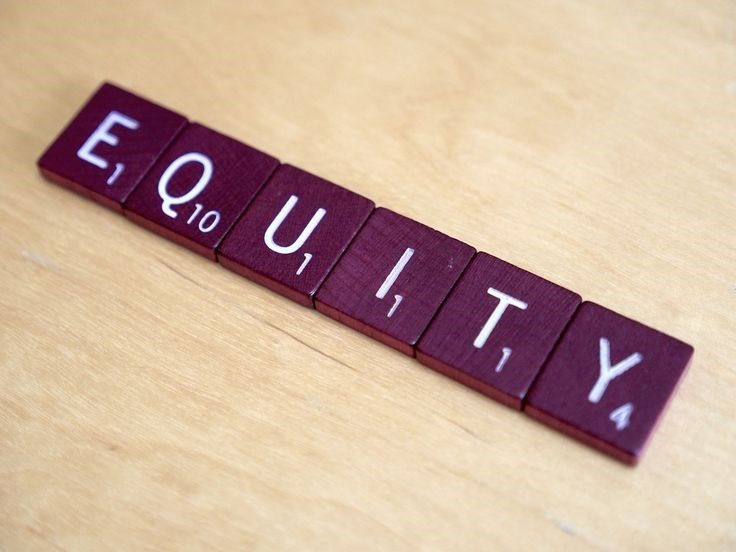 During the lifespan of the company, the Equity share capital cannot be redeemed. The maturity of the shares: Equity shares have persistent nature of capital, which does not have any period of maturity. The equity shares cannot be redeemed during the life span of the company. 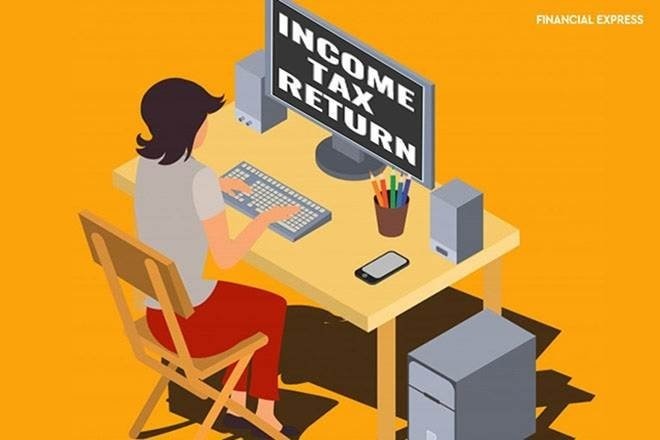 Remaining claim on income: Equity shareholders have the right to obtain the just out income after doing the payment of the fixed rate of dividend to the preference shareholders. The income accessible to the shareholders is equal to the profit after tax subtracted by the preference dividend. Remaining claims on assets: If the company gets harm, the equity shareholders have the right to obtain the remaining claims on assets. These rights are just accessible to the equity shareholders. Right to control: Equity shareholders are the actual owners of the company and that’s the reason that they have the authority to command the management of the company and they have authority to take all the decisions about the operations of the business. Voting rights: Equity shareholders have voting rights in the meeting of the company as they have the authority to vote. They can also make differences in any decision of the business concern. Equity shareholders just have the voting rights in the company meeting and also they have the power to suggest proxy for the participation and vote in the meeting instead of the shareholder. Pre-emptive right: Equity shareholder has pre-emptive rights too. The pre-emptive right is the legal right of the present shareholders. It is attached by the company in the primary opportunity to purchase extra equity shares in proportion to the current holding capacity of them. Limited liability: Equity shareholders only have the limited liability to the value of shares they use to purchase. In case, the shareholders have fully paid-up shares, they are not liable to anyone. For instance: If the shareholder bought 100 shares with Rs. 10 each face value, he paid only Rs. 900 and his liability is only Rs. 100. No Fixed Dividend: Equity shares do not hold any responsibility to pay a fixed rate of dividend. If the profit is earned by the company, equity shareholders are entitled to profit or else they are entitled to get the dividend, but they cannot hold any dividend from the company. Charge over the Assets: Equity shares can be issued without even generating any charge over the assets of the company. Repay: Equity Shares are the persistent source of capital. The company has to pay equity shares back while excluding the liquidation period. Right to vote: Equity shareholders are the actual owners of the company who are eligible for all voting rights. This kind of authority is only accessible to the equity shareholders. Actual Gainer: Whenever the profits are earned, the equity shareholder becomes actual gainers of profit in the form of increased dividends and realization in the value of shares. 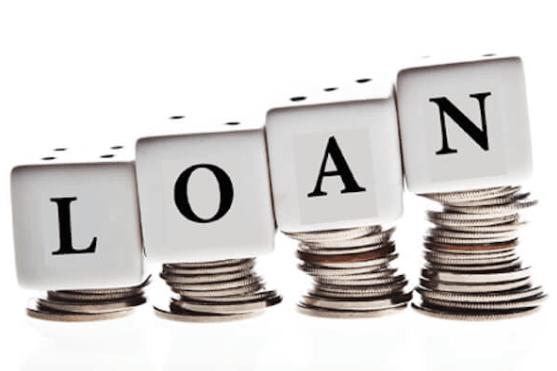 Persistent sources of finance: Equity share capital belongs to the source of finance which is long-term permanent in nature, therefore, it can be utilized for the long-term or requirement of fixed capital of the business concern. Less Capital Cost: Cost of capital is one of the vital factors, make a difference in the value of the company. In the case where the company is willing to increase its value, they have to utilize more share capital as it has less cost of capital (ke) as compared to the other source of finance. Retained earnings: In the situation in which a company has the extra share capital, the retained earnings will get benefit which is the fewer cost sources of finance, as compared to other sources of finance. Trading on equity, not allowed: When the company increases its capital only with the support of equity, the company is not allowed to take the benefit of trading on equity. Irredeemable: Equity shares cannot be redeemed during the lifespan of the business concern. It is the greatest thing of risk, in the case of overcapitalization. Barriers in management: Equity shareholder can put barriers in management by means of influence and assembling themselves. As they are powerful enough to make differences in any decision which are in opposition to the wealth of the shareholders. Results to Speculation: In the phase of thriving periods, a higher amount of dividend has to be paid, resulting to rise in the value of shares in the market and because of it, speculation originates. Restricted Income to investor: The investors who wish to make an investment in the safe securities with a stable income, have no interest in equity shares.